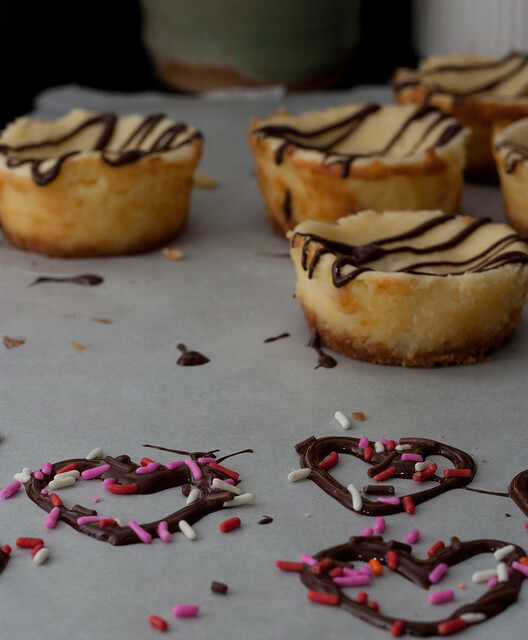 Today’s sweet treats are simple mini cheesecakes. They’re only 6 ingredients (plus 2 optional), and they come together in a flash. If you’re a fan of low-key Valentine’s Days, or just want to show that special someone you love them with a simple gesture, this is the recipe for you. Oh, and don’t think you’re limited just to February 14th to make these. 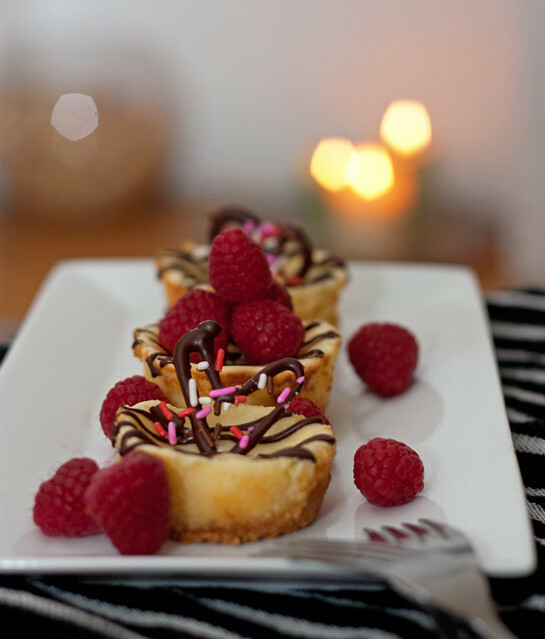 How about we dub the 14th of every month “Mini Cheesecakes Day”? I’m game if you are. You can check out my recipe and instructions on NU Intel.